Are all OECD countries equally unequal? See how well-being in OECD countries is distributed between individuals, generations and genders, and between people from different education levels and migrant backgrounds. Much of the debate on inequality has traditionally focused on economic resources and with good reasons — generally in OECD countries the average disposable income of the richest 20% is 5.4 times higher than that of the poorest 20%. Meanwhile the wealthiest 10% of households holds more than half of the average country’s wealth. But, fault-lines of divide exist in many other aspects of our lives. Did you know that young people are more than twice as likely to be unemployed as those aged over 25? And that men with only primary education live almost 8 years less on average than university-educated men? 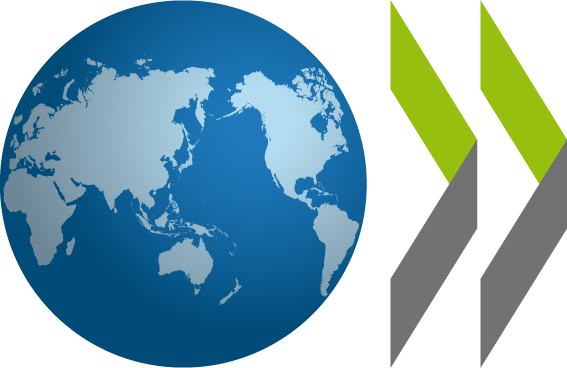 Click the OECD logo or visit oe.cd/how-is-life for more information on the data and OECD work on well-being. See how the performance for this indicator varies in society between individuals, generations and genders, and between people from different education levels and migrant backgrounds. Does high inequality in income go hand-in-hand with high inequality in education or civic engagement? Are some population groups more at risk of facing multiple disadvantages? The chart below shows some of the various types of inequality existing in the 11 dimensions of well-being explored in How’s Life?.